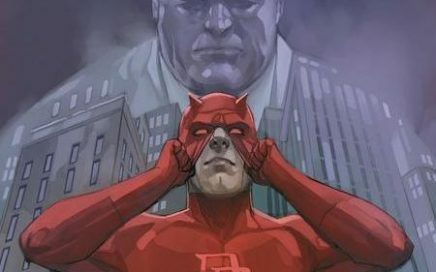 Marvel has announced that Charles Soule’s Daredevil run, which began back in December 2015, is coming to an end with issue 612. 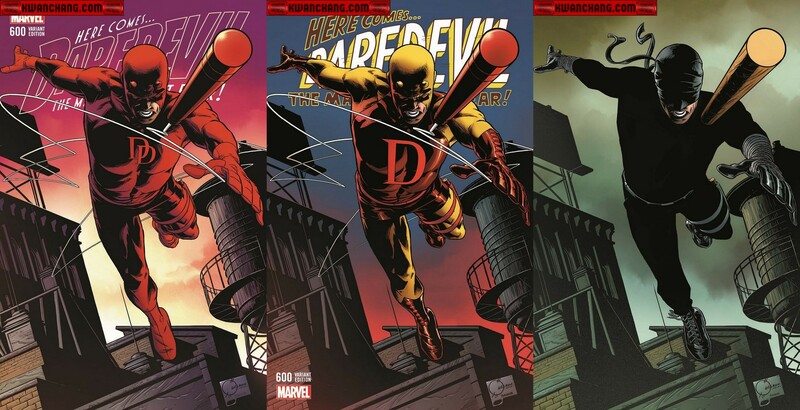 The start of this final arc, titled “the Death of Daredevil”, begins with issue 609 slated to be released October 17th. Is Daredevil About to Die? 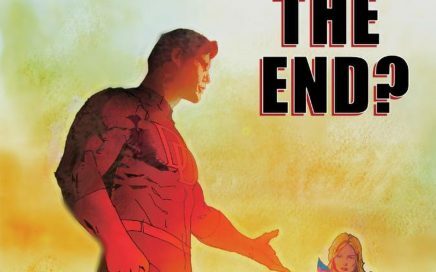 So, here’s a very ominous image released for everyone’s favourite Man Without Fear…THE END?!?! What does it mean? 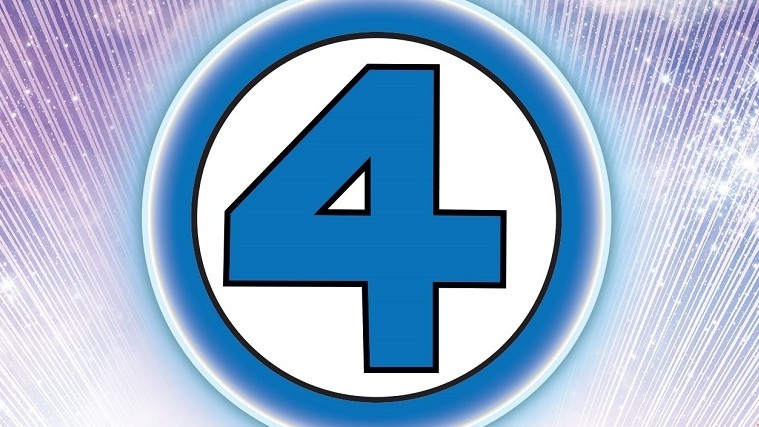 Comics: Fantastic Four are back! 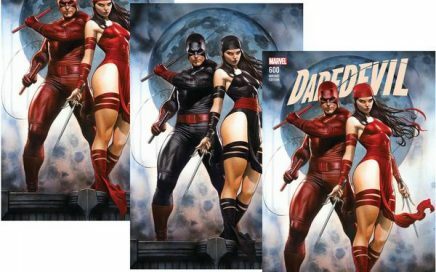 More Daredevil issue 600 variant covers available! 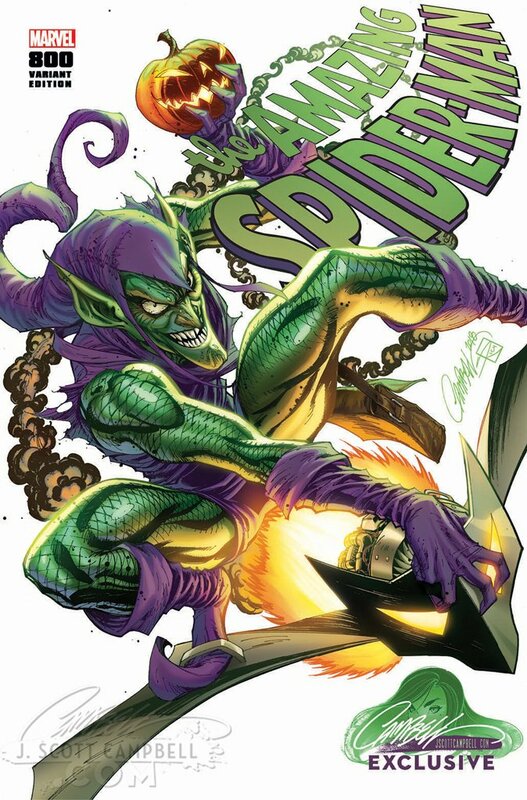 This time Joe Quesada has provided 3 variant covers for KwanChang.com…all three available for purchase now!